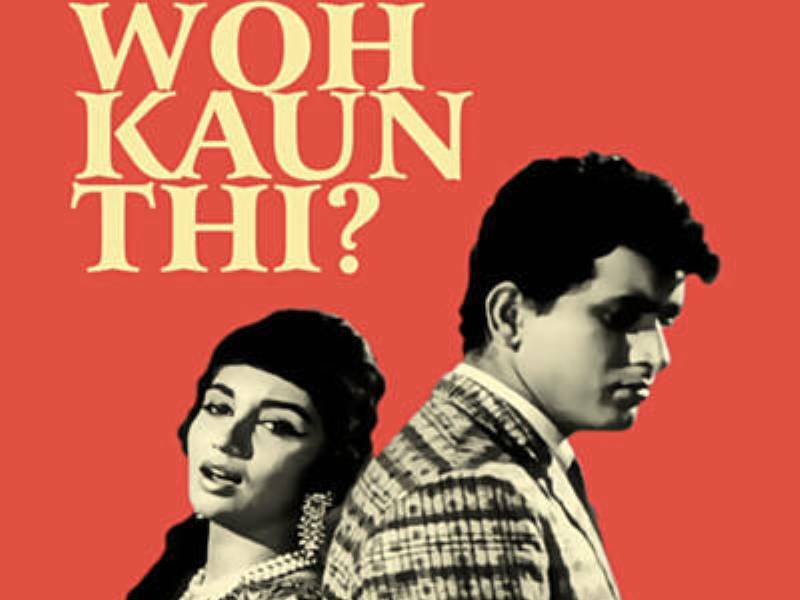 KriArj entertainment took to micro blogging website and announced that they will very soon start shooting for the remake of 1964 classic ‘Woh Kaun Thi’ starring Manoj Kumar and Sadhana in the lead role. Film was basically a psychological thriller about a mysterious woman played by Sadhana and a doctor portrayed wonderfully by Manoj Kumar. Film was in black and white and regarded as one of the best films ever made in the history of cinema and very atmospheric. Film operates in the noir zone of film making but without violence and instead has a beautiful love story to it. KriArj mentioned that the cast of the film has not yet been finalized yet though it will be very soon as the film is going to be on the floor in no time. Woh Kaun Thi was directed by prolific Raj Khosla who made sure that the tonality of films stays intact with the mysterious nature of the characters as films like that were not made in Hindi cinema at that time. It could be a perfect fit for the content in Hindi cinema today as the dark neo-noir genre is flowing through the audience really well. Siddharth Malhotra and Akshay Khanna starrer ‘Ittefaq’ was recently remade and worked very well on the box office as the spectators of today demand far more dark content than before though Woh Kaun Thi was successful at the box office upon release. Speculations about the casting has already started but makers have not finalized anything yet. 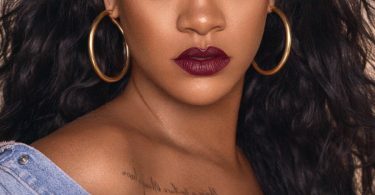 Since KriArj posted that Woh Kaun Thi is an all time classic they might retain most of the elements from the original with some modulations considering a whole century has changed since the original was released and story telling has been modernized in Hindi cinema with the changing times. Some movies are timeless and #WohKaunThi is one of them!